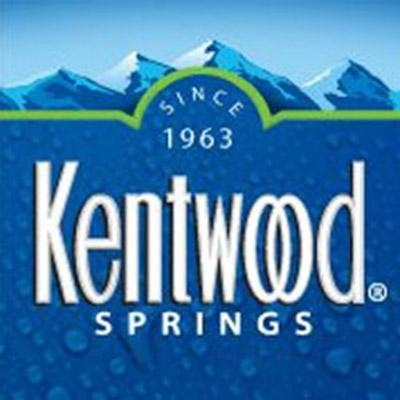 People have been enjoying the great taste of Kentwood Springs water for over 50 years. Today, Kentwood Springs offers a multitude of drinking water options—including Artesian, Fluoridated and Distilled—that can be delivered straight to your home or office. 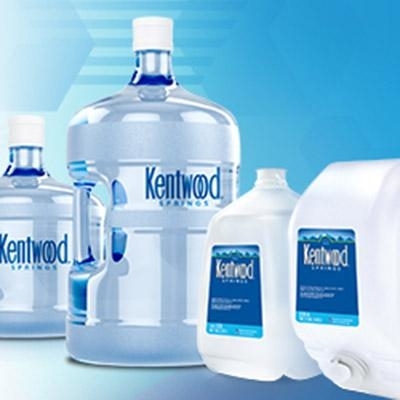 With home or office water delivery from Kentwood Springs, new supplies of 3 or 5 gallon bottled water arrive to your doorstep every two weeks. 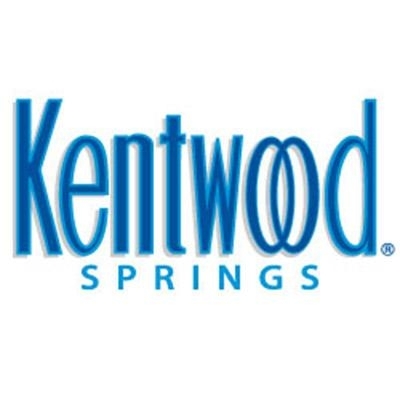 Upon each delivery, your friendly Kentwood Springs water delivery professional will collect your empty water bottles for reuse and return them to Kentwood Springs facilities to be cleaned, sanitized and refilled. 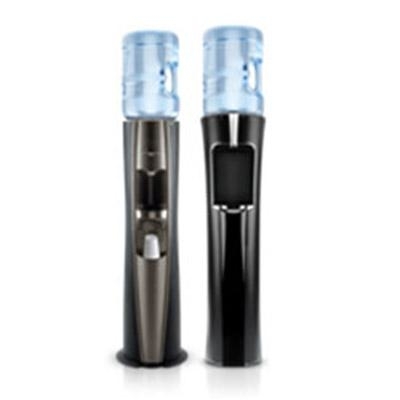 Refreshing Kentwood Springs water can also be delivered in .5 liter, 24 ounce or 8 ounce single-serve bottles, providing a convenient solution for those who like to stay hydrated on the go. Using the latest in drinking water filtration technology, Kentwood Springs’ Relyant tap water filtration services—available in both convenient coolers and under-sink models—improve the taste and purity of your home or office drinking water. Kentwood Springs’ commitment to fulfilling your family and employees’ beverage needs isn’t limited to home or office water delivery; coffee and tea delivery with Standard Coffee offers both batch brew or single-cup delivery solutions to your office or restaurant’s employees and guests. Coffee and water delivery services are available to homes and establishments spanning our nationwide beverage delivery routes.